They are aged 6 and 2 and vanished from a park when with their father. A search is underway for a brother and sister, aged 6 and 2, Ruth and José Bretón Ruiz, who vanished from a park in Córdoba on Saturday afternoon. The children were in the Cruz Conde park in the city with their father, and since then there has been no sign. Police say they are keeping all options open after taking statements from the parents who are in the process of separation, and after the mother denounced psychological ill-treatment on Sunday. The mother is from Huelva where the coupled lived until a month ago, when they decided to end their relationship. 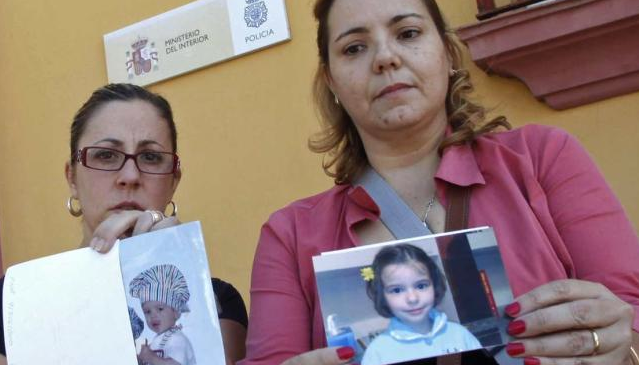 The father is from Córdoba and the first news of the missing children came at 1840 on Saturday. He claimed that they vanished when he lost sight of them for an instant.